The size of agricultural machines continues to increase, and there were plenty of impressive machines at this year’s show, says Joe Spencer. 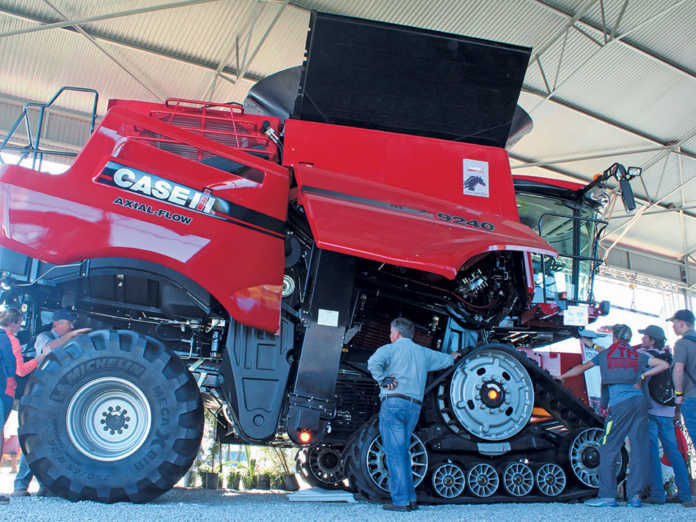 Engineered for simplicity and reliability: the Case IH 9240 Axial-Flow combine on tracks. 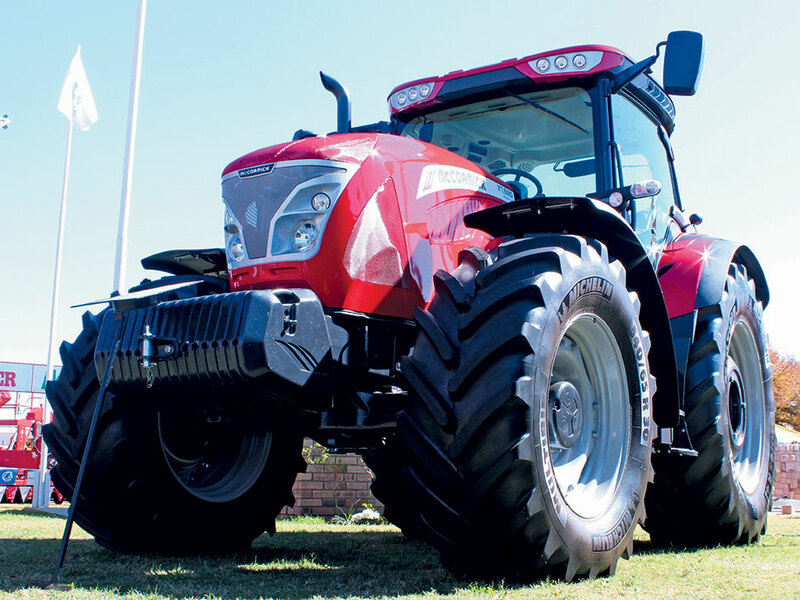 The tracked Case IH 9240 received considerable attention from visitors at this year’s Nampo Harvest Day. Putting machines of this size on tracks offers several advantages. For one, it’s easier to keep the overall width narrow enough to travel on public roads, an important feature for contractors. In addition, it avoids the expense of doubling up on tyres. With conventional wheels, many farmers have to fit duals to carry the weight of the combine with a full grain tank, and so prevent excessive compaction or losing traction in damp conditions. The Class 9 combine is powered by a fuel-efficient FPT 15,9-litre, six-cylinder engine rated at 410kW; with power boost, this can go up to 466kW. 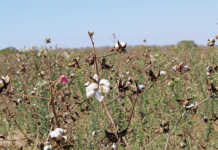 Grain tank capacity is 14 448ℓ. 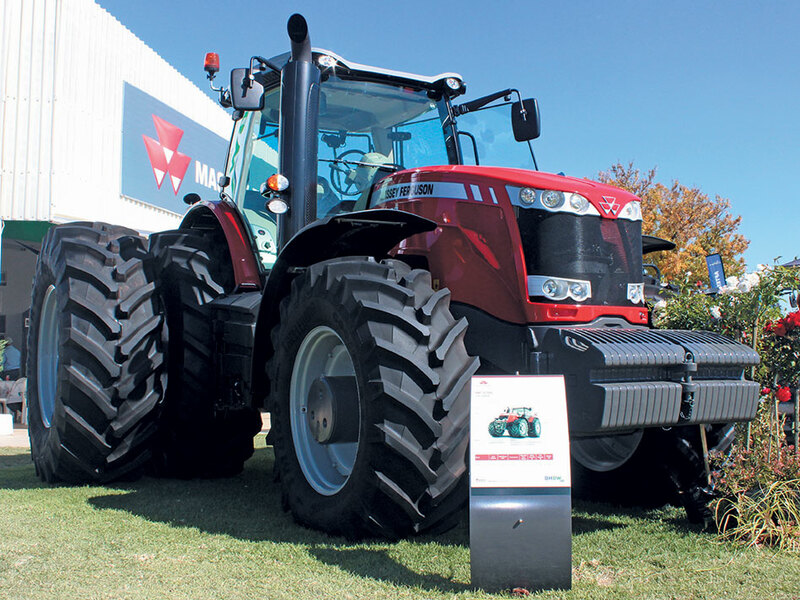 Also on display at Nampo was the mighty Massey Ferguson 8737, rated at 276kW, which can be boosted to 300kW. The 8700 series features the highly efficient Agco Power 84 engine with Cyclair cooling and twin turbos, providing higher sustained torque and massive hydraulic capacity. More than 160 years have passed since the formation of the company that eventually became Massey Ferguson. The original Ferguson TE20 was rated at only 15kW; the top-of-the-range 8737 seen here is rated at 276kW. The Dyna-VT transmission has no clutch packs. This means no gear shifting, hence no clutch burn-out. It has two continuously variable ranges for field speeds up to 29km/h and transport speeds up to 50km/h. The Claas Axion 800 series tractors can be supplied with CEBIS or CIS on-board computer, continuously variable CMATIC transmission or HEXASHIFT powershift, and the options of headland management and auto-steering systems. The controls and menu are the same on all models, however, as Claas maintains a standardised control structure. The tractor’s CMOTION multifunction control lever is the same as that used on Claas harvesters. 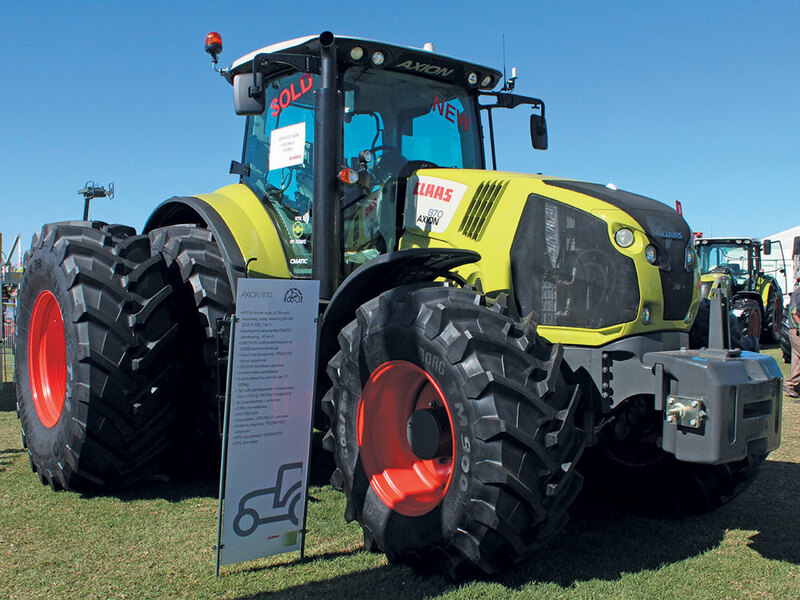 The Claas Axion 870. 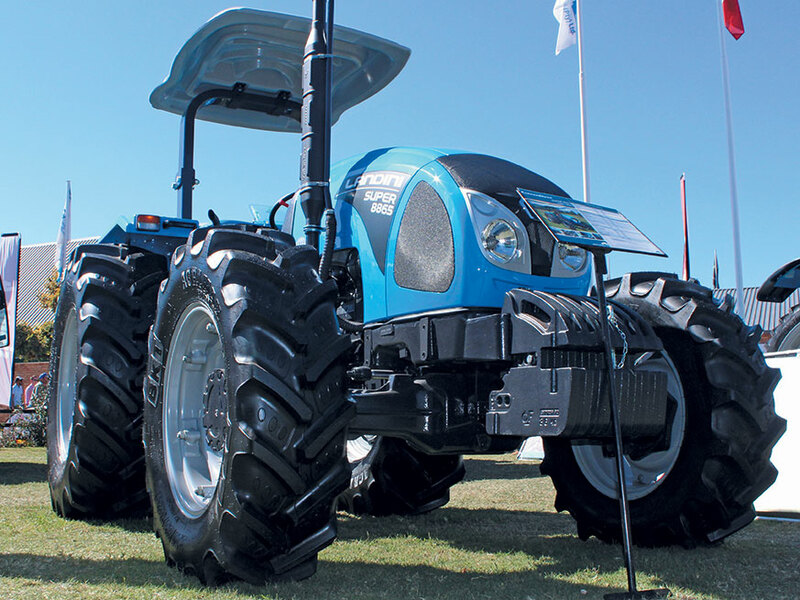 The Axion 800-series of tractors can be supplied to meet specific customer requirements. The six-cylinder, 6,7-litre FPT (Powertrain Technologies) NEF 6 engine uses the latest common-rail, four-valve technology, charge-air cooling, and a variable geometry turbo. The top-of-the-range Axion 870 CMATIC delivers up to 221kW, thanks to the Claas Power Management electronic control system. Additional power boost is available for PTO and transport work. The McCormick X7.680 has a 6,7-litre, six-cylinder engine rated at 133kW; this can be boosted by PowerPlus to 156kW for transport and PTO operations. The fully automated PS-Drive transmission with 24 speeds in six ranges offers a four-speed, on-the-go power shift, electro-hydraulic range shifting, and a power shuttle control on the steering column. and lower link draft sensing, has a lift capacity of 9 300kg. The transmission is controlled electrically by means of push buttons on the multi-function armrest, and features an auto power shift function for easy operation in the field or for transport. 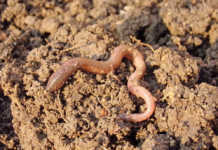 A creeper gear is standard for tasks requiring extra-slow ground speeds such as vegetable planting and harvesting. The rear linkage, with electronic lift control and lower link draft-sensing, has a 9 300kg lift capacity. The new Landini 8865 and 7865 are restyled versions of the popular Landini 60 series, which has a long history in South Africa. The new models have modern styling and enhanced ergonomics. They are available in two- and four-wheel drive platform configurations with canopy. Power comes from a Perkins 1104 series engine rated at 60kW in the 8865 and 55kW in the 7865. The Landini 8865: a new version of an old favourite.